A few months back, Kumar and Emmet discussed Alan Moore and JH Williams‘ Promethea on the show, which led to a Twitter contact with Williams. In this episode, Emmet talks with Williams about the process of making Promethea with Moore in the early 2000s and the definition of “the end of the world”, as well as getting Williams’ thoughts on how DC has brought back the Promethea character. 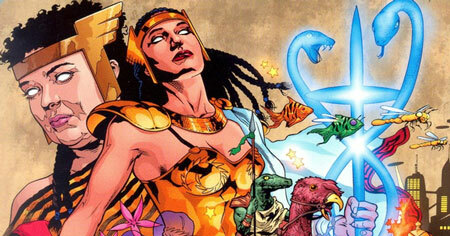 No user commented in " #608 JH Williams III talks “Promethea” "